Solid waste management and treatment is one of the key issues in Thailand. According to the statistics, the total amount of solid waste in Thailand in the year 2016 is about 27,000,000 tons, wherein, 4,200,000 tons are in Bangkok. This country is facing a serious situation of solid waste management. 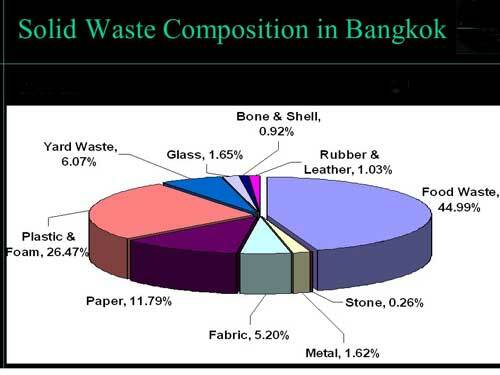 The main types of solid waste in Thailand is plastic. It is said that people in Thailand can use 70 billions of disposable plastic bag per year. What’s worse, Thailand’s 23 coastal provinces dump an estimated 1,000,000 tonnes of garbage into the sea each year. Plastic bags make up 15 %, plastic straws account for 7 %, and cigarette butts 5 %. Those solid waste doesn’t only exert harm to the water, but also threaten the life of marine animals, such as fish, dolphins, sea turtles, whales, and sea lions. It seems that there are large parts of waste in Thailand is recyclable. Therefore, waste recycling will be a trend in this country. 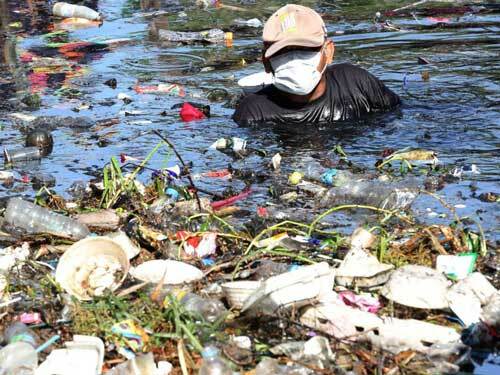 Facing with the serious consequence brought by improper disposal of solid waste, especially the plastic waste, the government of Thailand has advocated the citizens to reduce using of plastic since July 2018. However, there’s no obvious effect yet in accordance with the recent statistics. In addition to the plastic waste, industrial and toxic waste and medical waste are also the components of the solid waste in Thailand. As a fast-developing tourism and agricultural country in Southeastern Asia, Thailand also has great potential in many other industries in recent years. With the rapid development in the economy, problems of waste and pollution come to the fore. Fortunately, the government of Thailand takes solid waste management & treatment very seriously. 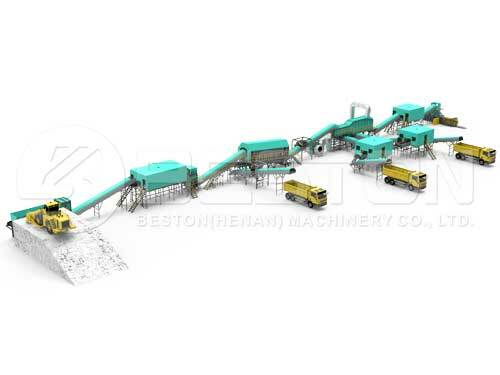 They strongly support the application of solid waste management machinery and equipment in the communities. 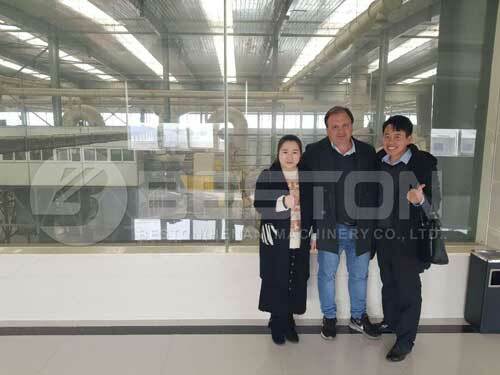 Besides, the government of Thailand has also introduced many advanced solid waste segregation technologies from foreign countries to help them with waste management. Under the circumstance of resource shortage, solid waste, sometimes, contains a potential value of using. If we can do a good job in solid waste management and treatment, we can grasp the essence of a real sustainable development. No matter in Thailand, the US, or in China, the rule is always the same. If you want to learn the latest information about solid waste management in Thailand, you can visit the website of Beston or follow us on FaceBook.